Marketing and creative teams need the freedom to use rich media to drive customer engagement across very diverse use cases. However, don’t rely on closed, legacy systems that force users into predefined workflows that don’t support relevant technology integrations and lead to inefficiencies. Consistently tag assets to make them searchable based on visual content: colors, objects, faces. Automatically extract and store embedded metadata and add custom metadata to make your library search friendly. Easily transcode, resize, crop and edit assets on the fly to create variants for marketing campaigns. Define role-based access for users and collaborate with internal or external stakeholders. Find relevant assets through AI-powered search with tags and attributes, including content, type, size, and format. Browse the instant results, displayed as visual thumbnails, and also narrow your search with filters. Track how your assets are performing by analyzing the engagement metrics (views, downloads, shares), and monitor errors. 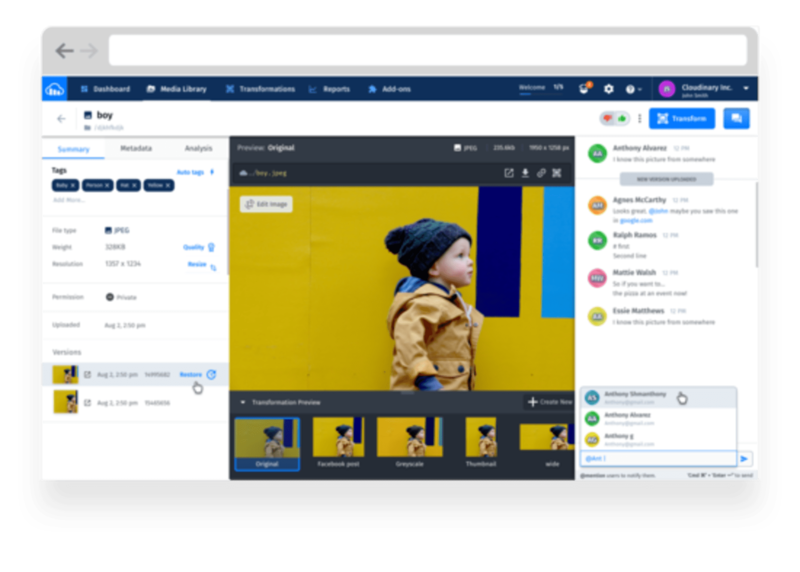 Create variants of images and videos from a single master asset for marketing campaigns across multiple devices and channels. Cloudinary derives assets in real time; you don’t have to wait on anyone. 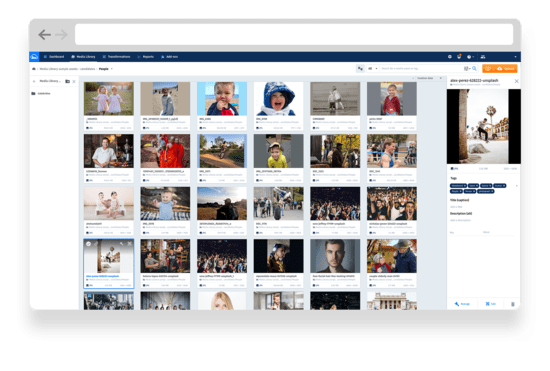 Access your media library from your content management system (CMS) and, with a simple URL, embed assets into your website or other channels. Make your assets relevant to search engines by adding descriptive terms to their delivery URLs, without duplicating files. 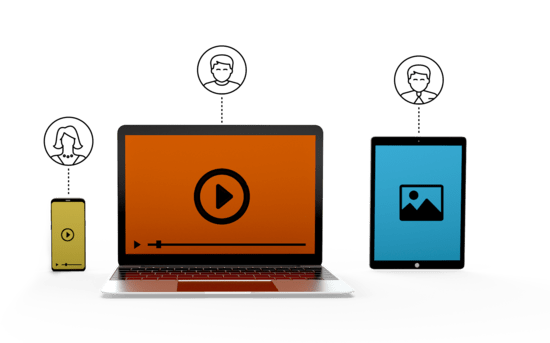 Provide controlled access to your media library to internal teams and external agencies through role-based access control with multiple levels of access rights. Create collections of assets that belong to a group, organized in virtual folders for sharing, internally and externally, with access privileges and expiration dates. Share work-in-progress assets with all the stakeholders for review, feedback, and approval with the ability to comment and annotate. 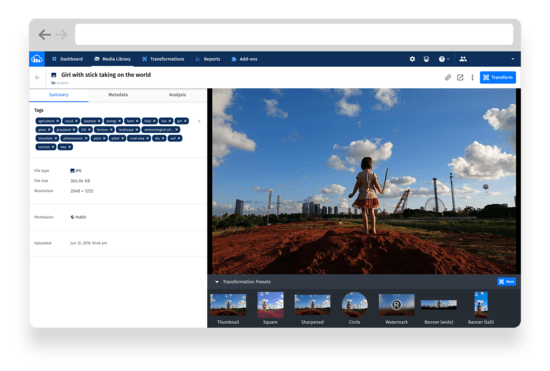 Enhance your images and videos and load them fast by automatically delivering them in the most efficient format, quality, and resolution—with no manual intervention whatsoever. Dynamically manipulate images and videos with custom content according to user behavior for personalized delivery. 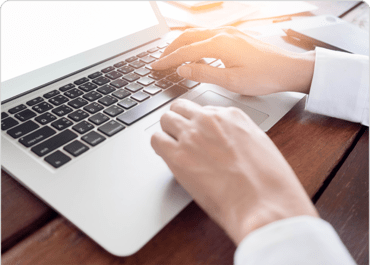 Extensible APIs and webhooks make it easy to integrate with applications, such as CMS, product information management (PIM) systems, and project management tools, enabling a connected journey: from asset creation and organization to manipulation to delivery. 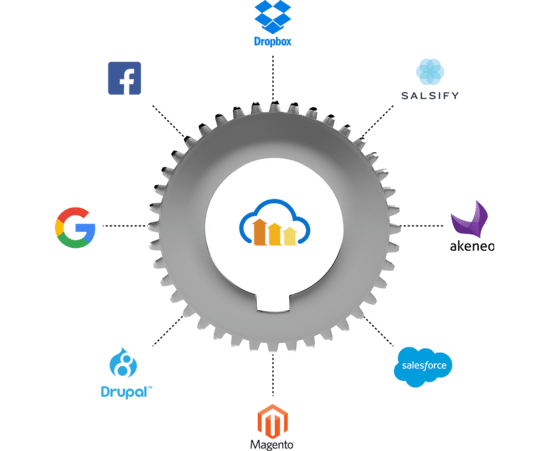 Also leverage built-in integrations with popular platforms, including Magento, Salesforce Commerce Cloud, and Heroku, enabling a simple path to a connected workflow. Easily migrate your entire library at once or move assets on demand using the upload API. Your asset creation, management, and delivery workflows, all seamlessly connected. 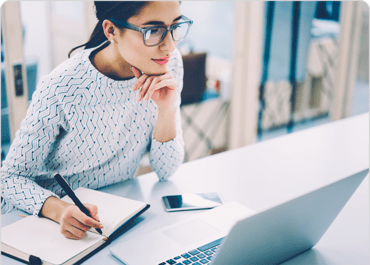 This webinar highlights the challenges of visual storytelling and explains how DAM can support creative professionals, marketers, and developers. 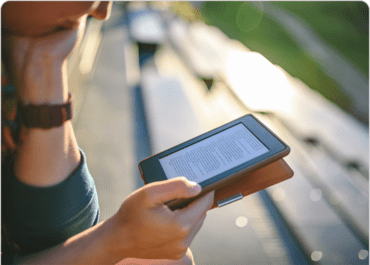 Download the eBook to find out more about what the next generation of digital asset management holds, and how it can help you. 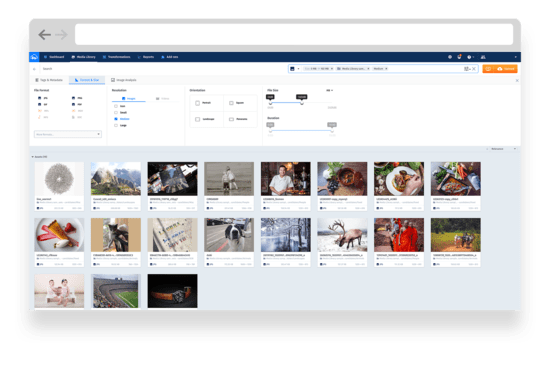 Best practices, trends, and insights on managing images, videos, and other digital assets to streamline workflows and optimize experiences.